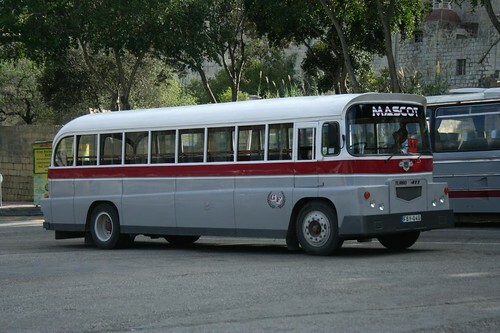 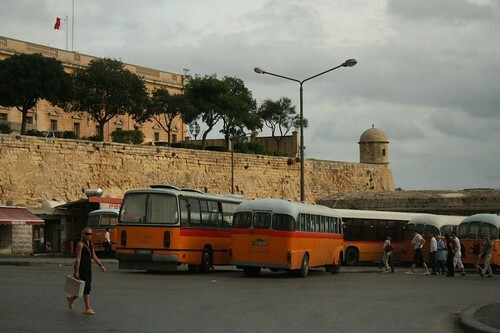 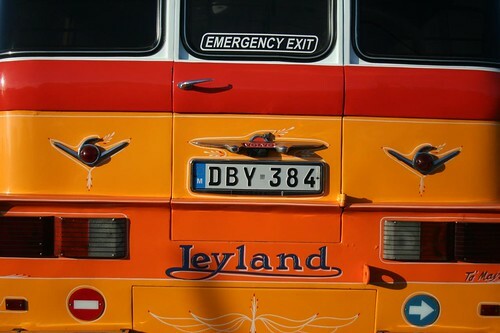 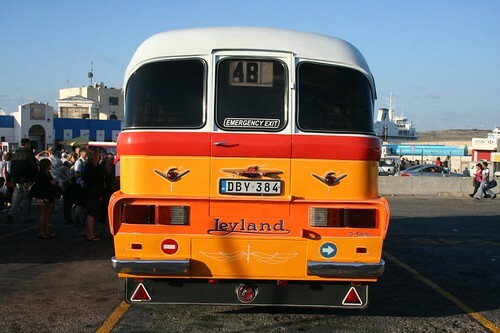 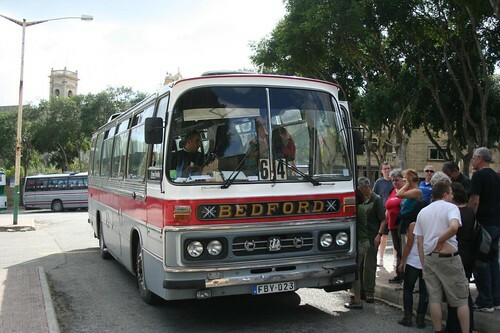 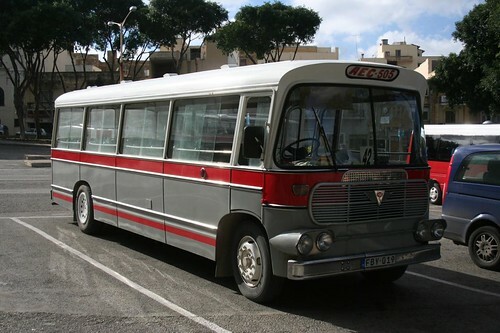 Photos of Maltese Buses. 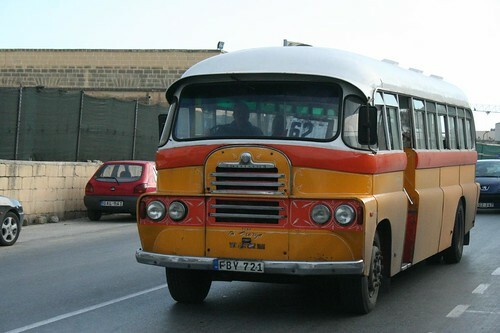 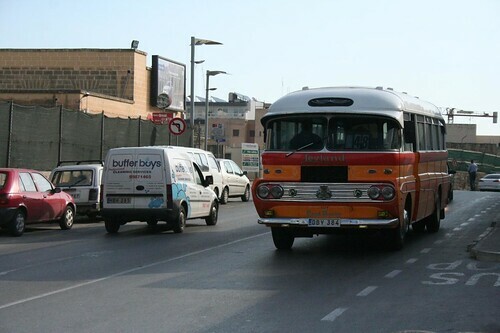 One of the most interesting things concerning transportation in Malta are definitely the excellent collection of classic buses, either in orange or gray color. 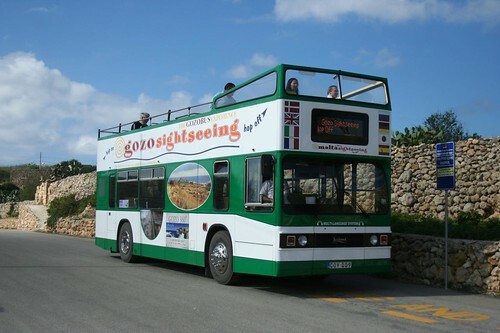 This is one of Malta’s touristic attractions. 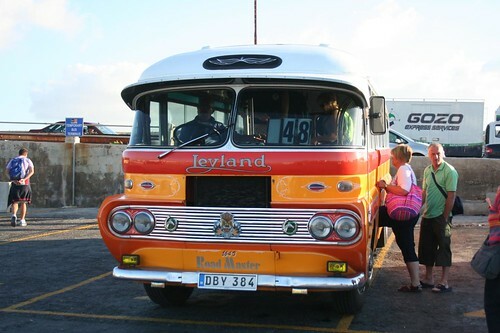 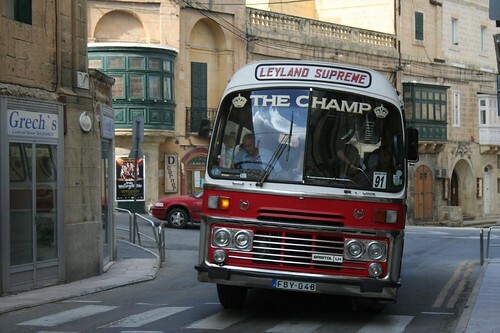 Buses in Malta are very exotic and worth being photographed.